A new product from a new brand (to me) that’s altogether unexpected. 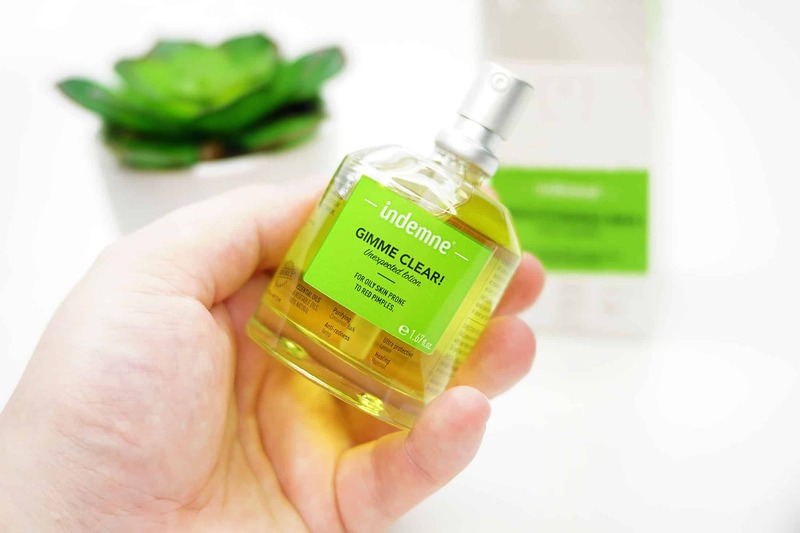 From the French brand Indemne, Gimme Clear Unexpected Lotion is an almost completely natural skin oil. It’s designed to heal and calm acne prone skin whilst reducing surface oil production.